Conrad Martens Plumbing & Hot Water is a local and trusted Milton plumber. Our proximity to Milton Road allows us to provide a lightning-fast response, whether you have a plumbing emergency or simply require a day-to-day service. 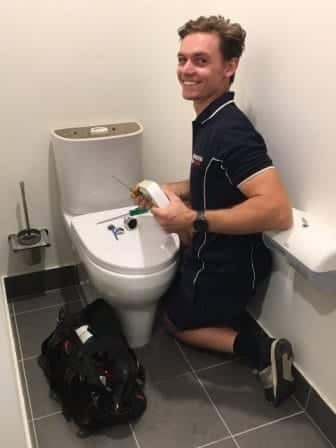 Our team of licensed plumbers have a wealth of experience repairing leaks, clearing blockages and fixing just about every plumbing problem imaginable. 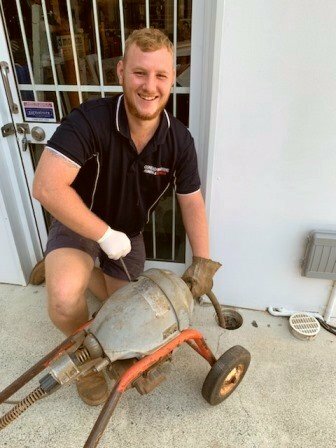 Over the past 35 years in business, we have serviced countless houses, units, commercial properties and body corporates throughout Milton. Our goal is to provide our customers with the best service, price and advice. Through our experience, punctuality and onsite communication, we have become one of Milton’s leading maintenance plumbers. As a family-owned business, our customer base has been built from the ground up through referral work. We pride ourselves on our overwhelmingly positive feedback which we receive. 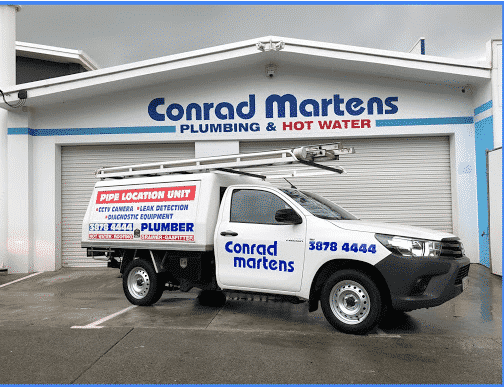 If you would like to read what our customers have to say about us, simply google Conrad Martens Plumbing and Hot Water or click on the review tab at the top of the page. Conrad Martens Plumbing and Hot Water is located within 5km of Milton. We offer flexible appointments and use GPS vehicle tracking to accurately track job time and organise our fleet of over 20 plumbers. To book an appointment today, call our friendly team on 3878 4444. 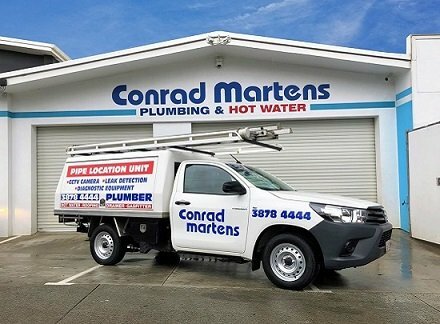 Call Conrad Martens Plumbing today to experience a first-class Milton Plumber.